After completing Youth Protection and Leader-Specific Training, adult volunteers can continue developing their skills through the BSA’s supplemental and advanced training options. Roundtable is a monthly meeting held at the district level. 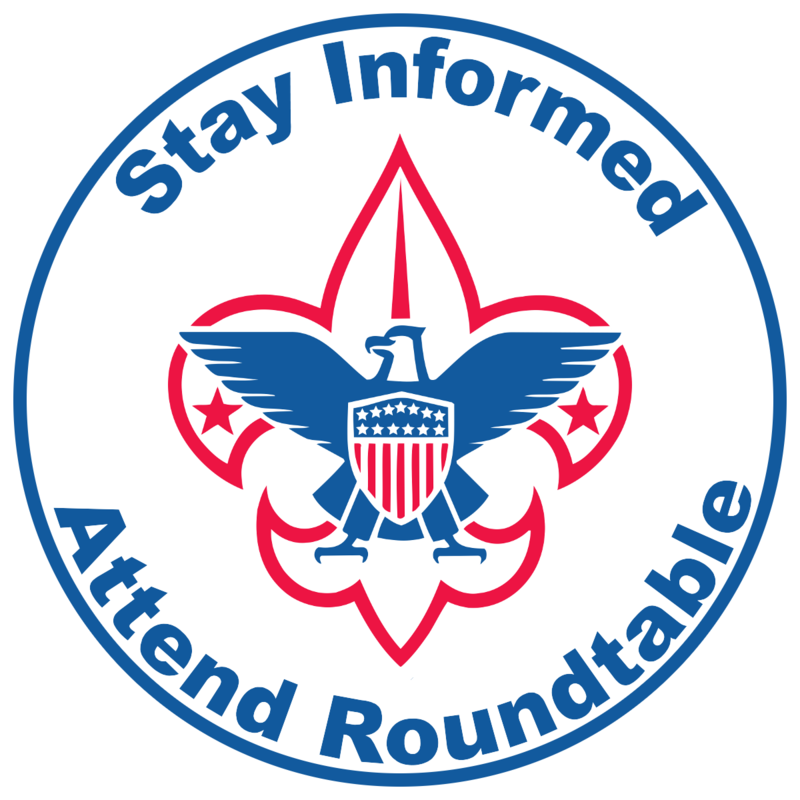 It features break-out discussion sessions, where individuals in the same Scouting role can come together to discuss the real-world of Scouting. The Trainer's EDGE course provides and helps develop the platform skills of a trainer. For Wood Badge Staff, and NYLT staff, Trainer's EDGE is a critical part of your staff development. Districts and stakes should also send people to EDGE to help train new leader in leader-specific training. 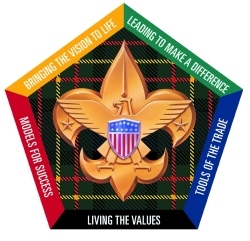 Wood Badge is leadership training for adults in all Scouting positions. While studying five areas (Living the Values, Bringing the Vision to Life, Models for Success, Tools of the Trade, and Leading to Make a Difference) participants earn the coveted ‘Training Beads’ first presented by Baden-Powell himself. Whether you are new to the program or a veteran Scouter, the University of Scouting provides interesting courses in Boy Scouting, Varsity, Venturing and general Scouting Studies. Participants will enhance their Scouting & leadership skills to create a better Scouting experience for their youth. What Is Akela's Council? This is an exciting 3 1/2 day Cub Scout Leader Training for those who want more information about the Cub Scout program, and how to provide the best possible program for their boys. This fast-paced and inspiring training covers All aspects that you need to know about Cub Scouting. Past participants have deemed Akela's Council to be the most motivating and enjoyable training they have ever completed. Registration is limited so register early for this unique, hands-on experience.This valuable training applies to all leaders of Cub Scouts and anyone responsible for the Cub Scout program. Commissioner College provides ongoing training for unit, district, and council commissioners. Courses are grouped into Bachelors, Masters, and Doctorate level and cover diverse topics of interest to commissioners. For both youth and adults, Powder Horn helps Varsity Teams and Venturing Crew to safely conducted outdoor/high-adventure activities of a fun and challenging nature. The course provides an introduction to the resources needed to successfully lead youth through a program of outdoor adventure and is based upon giving participants an exposure to some outdoor/high-adventure activities. The course presenters are expert consultants, from inside and outside of Scouting, in each outdoor high adventure activity. Additional training opportunities and courses are available to adult leaders, which may prove useful based on the leader’s individual unit responsibilities, or the available expertise within the unit. 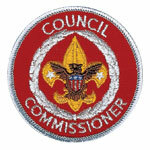 Training opportunities with an asterisk (*) can be completed through My.Scouting.org.